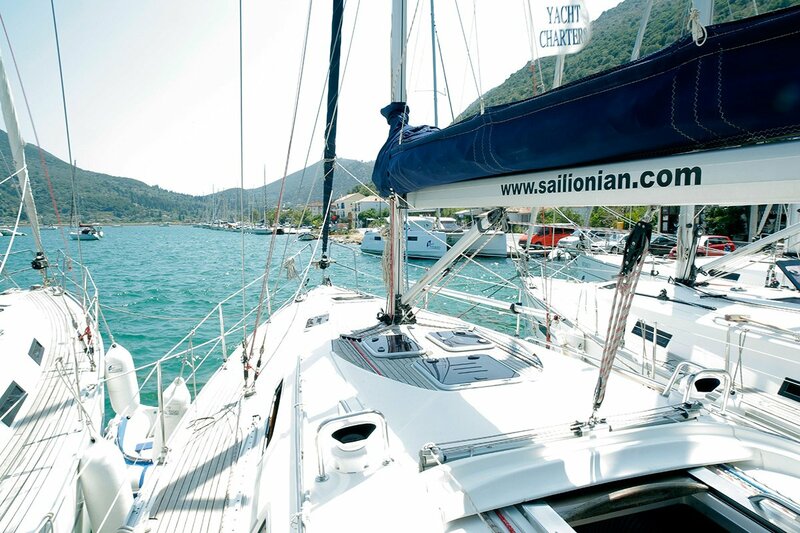 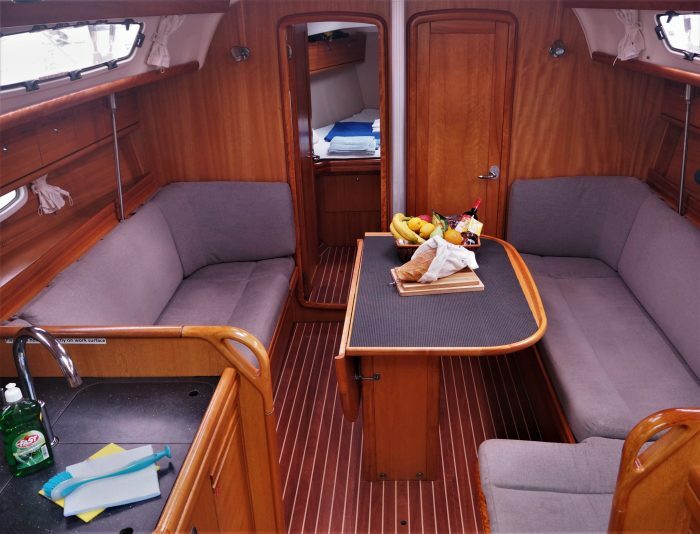 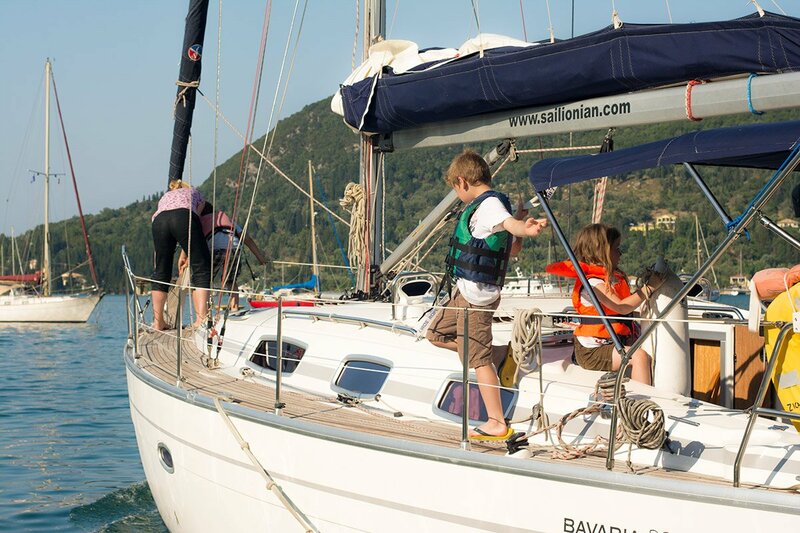 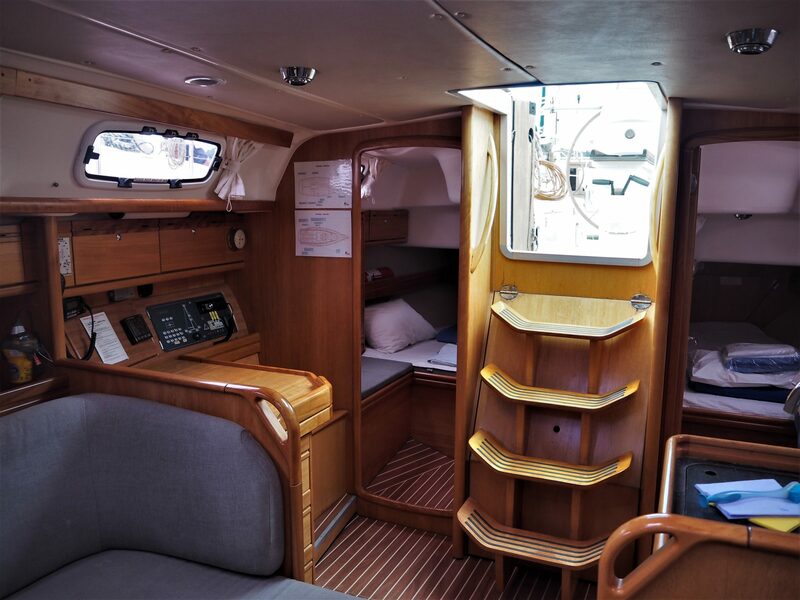 The Bavaria 38 is a spacious yacht providing excellent sailing performance, satisfaction and quality. 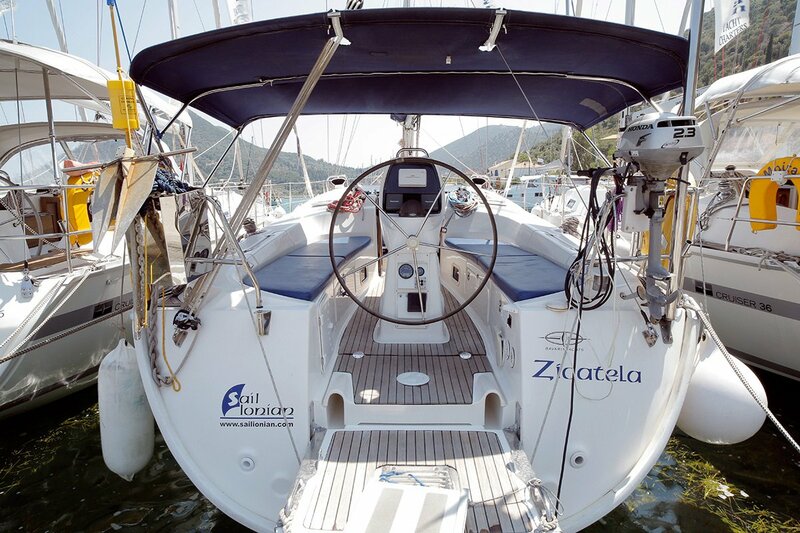 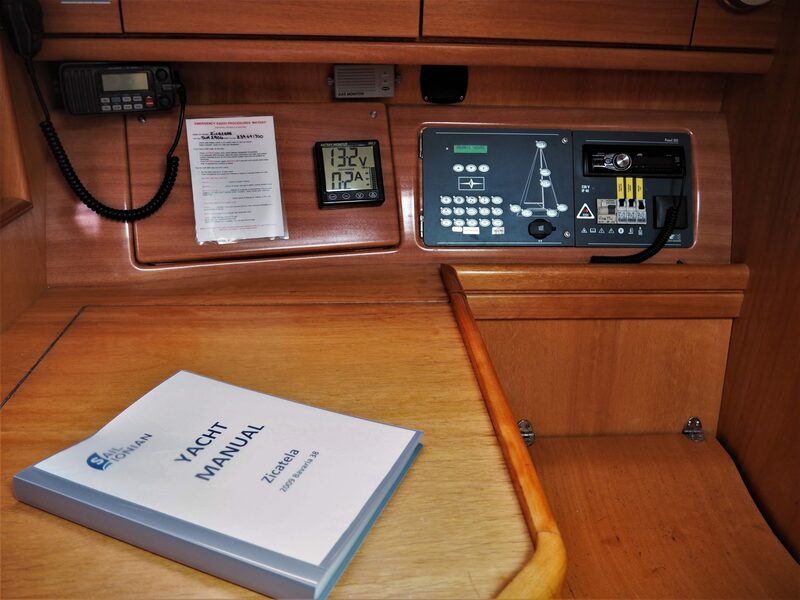 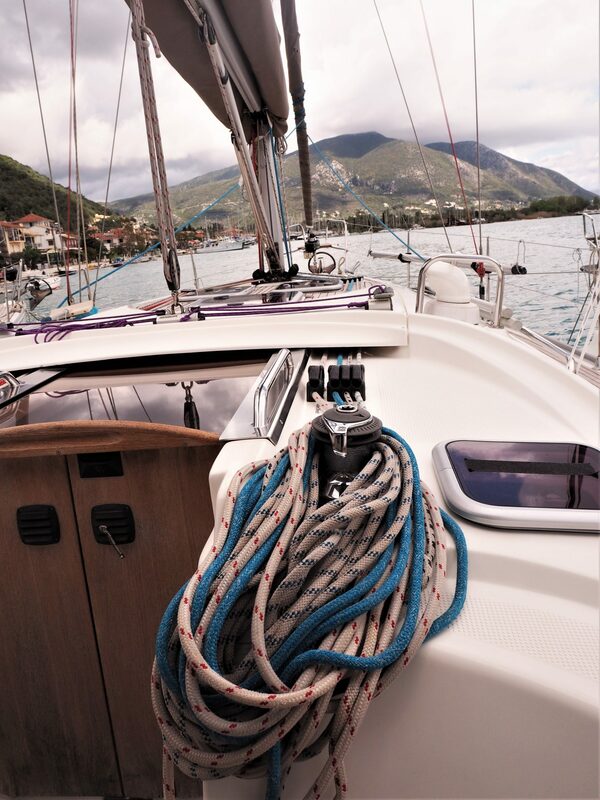 Zicatela is one of our designated RYA training yachts. Teak decks add to that feeling of luxury and comfort. 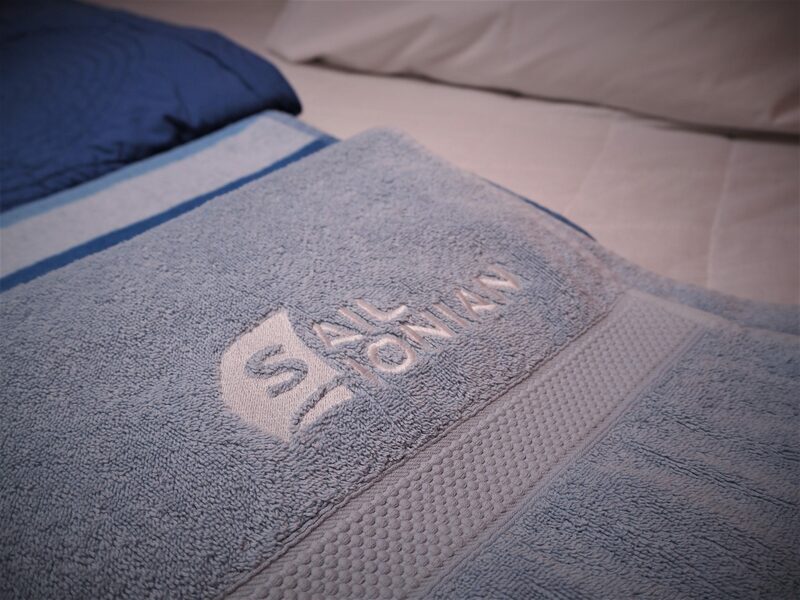 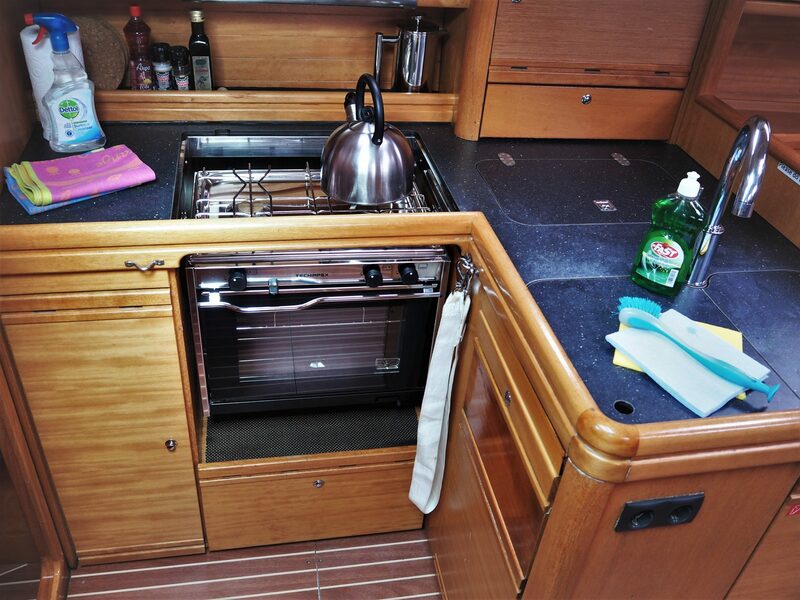 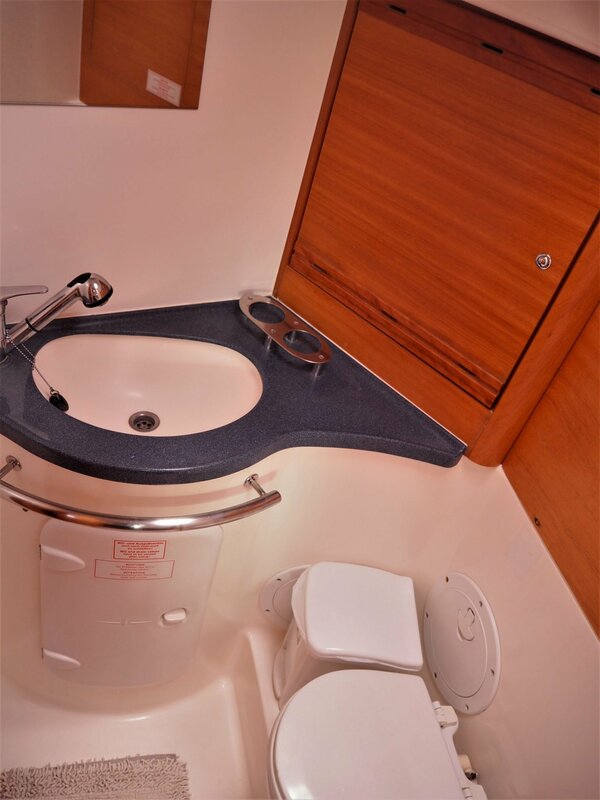 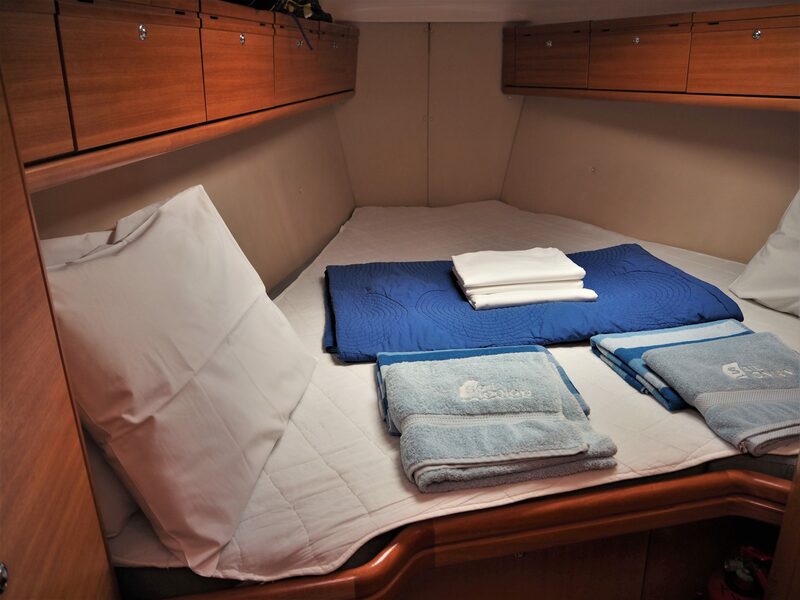 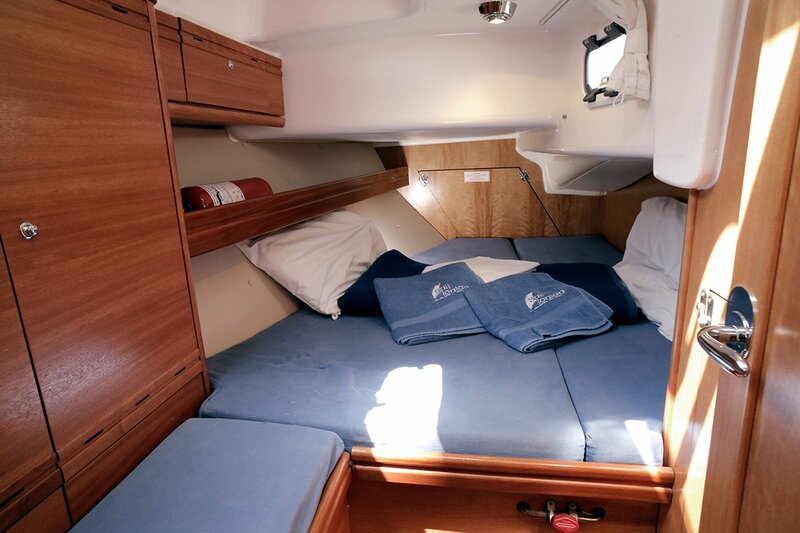 The accommodation is divided into six berths in three double cabins, with additional berths available in the saloon.